VATRegistered.com is an online business broker that sell off the shelf companies that come with VAT numbers. They can get your business started on the right foot? A ready made company with a VAT number can be the perfect start to your business. They have a selection of brand new companies with no trading history, to vintage companies with filed accounts. 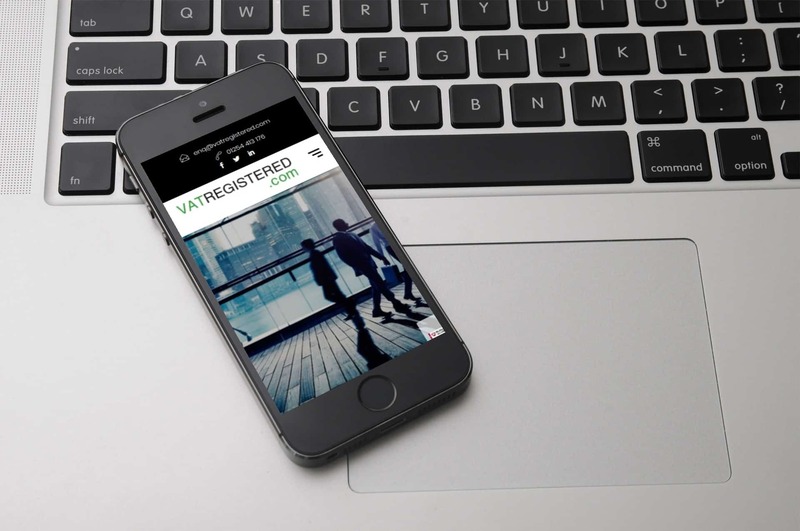 VATRegistered.com was ready to kick start their business as well as supporting digital marketing to boost the visibility and performance of the website overall. The goal in launching a brand new website and marketing campaign was for VATRegistered.com to generate more quality enquiries for the listings and increase sales. 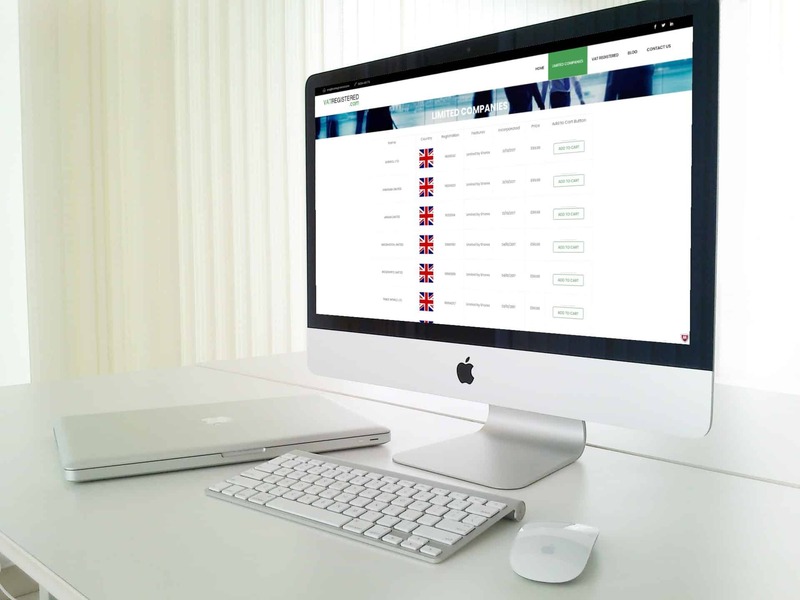 VATRegistere.com deliver their products across the globe, as such it was vital that we included enhanced features such as extra security and a more direct way of communicating with their customers such as a enquiry form for specific products. The website is fully responsive to mobiles and tablets to ensure the website is future proof and accessible to all devices. So customers can order their products no matter what device they are on. We fully optimised the VATRegistered.com’s website ensuring it would rank for key industry related terms. During the project we always maintained a traffic based approach, targeting a wide range of keywords through thorough technical optimisation, outreach and content creation. We continue to work on an all-round service including on-page optimisation, content marketing, and outreach.